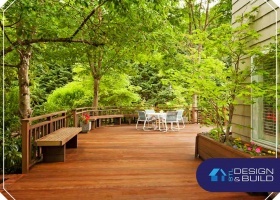 A deck can be the perfect addition to your home, but it can also easily end up costing you a lot if you don’t prepare for it. 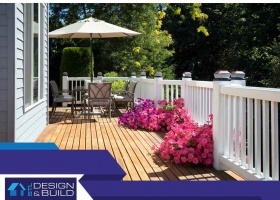 Our deck design experts share with you the three most important factors to consider before getting a deck. Natural disasters like storms are among the biggest factors that can damage your house, but experienced contractors can help make the process more manageable. Learn how below. 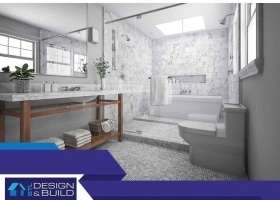 Do you feel like your bathroom is in need of a makeover, but you’re worried about the possible expenses? 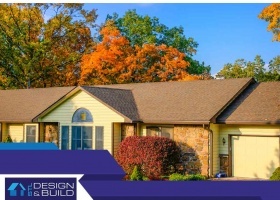 According to many home remodeling contractors like STL Design and Build, it’s possible to make essential changes to an outdated bathroom without having to break the bank. Here are some of our recommendations to help you get started. The kitchen is one of the busiest parts of your home, which is why making it more ergonomic will greatly increase its value. 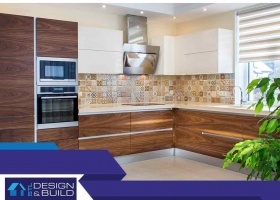 Our interior and exterior remodeling specialists at STL Design and Build have a few ideas that will improve the way your kitchen functions, so feel free to try these out when you have the chance.